Historians or Relatives of the Soviet Award holders, we can help to get a reaserch for Any Soviet Awards or any Holder of the Soviet Awards!! To know - WHAT FOR! To Whom, Where and When this award was given. 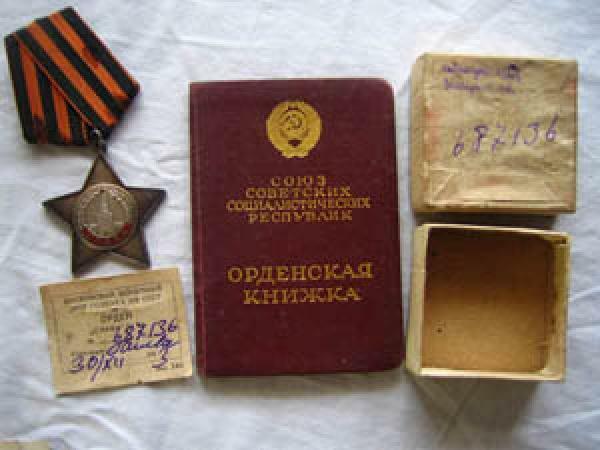 Many Soviet orders and medals can be researched - and some have really Great content of the Citation. Standart research include Award Record Card and Citation - if available. Also we can get a Full personal File (by request!) To get prices please contact us! If the research not available to do you get Full Refund! Digital Colored copy of the documents directly to your email address. In the last the positions - it can take longer to get a result and not always in color. ALSO WE PROVIDE A FULL TRANSLATION OF THE DOCUMENT IF NEED! A catalogue of coins of Greece (1828-2002). Paper bank notes of Russia. The state releases since 1769.